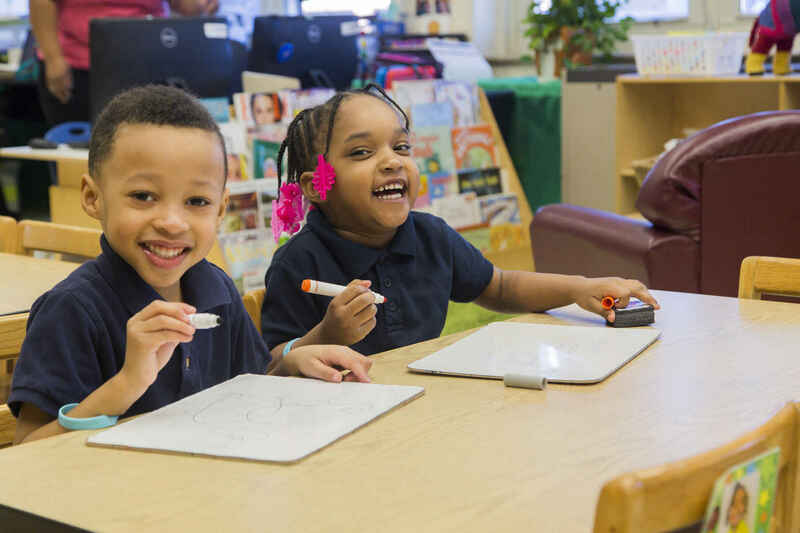 The Children First Fund works with partners across Chicago and beyond to build new and innovative programs that bring a better school experience to more students across the district. Whether you can give a little or a lot, we are committed to maximizing the impact of your donation so that our students and their families feel the support of each and every one of our partners. Education is the best gift a child can ever receive. Because I love to see kids of all ethnicities receive fair education.